Additional Info: Located at end of Cul de Sac type lane - excellent location. FREE OF CHARGE - DISNEY Character / Super Hero Bedding can be supplied to your childrens beds to make it make it EXTRA Special for them - simply let us know their preferred 'Hero' when you book. 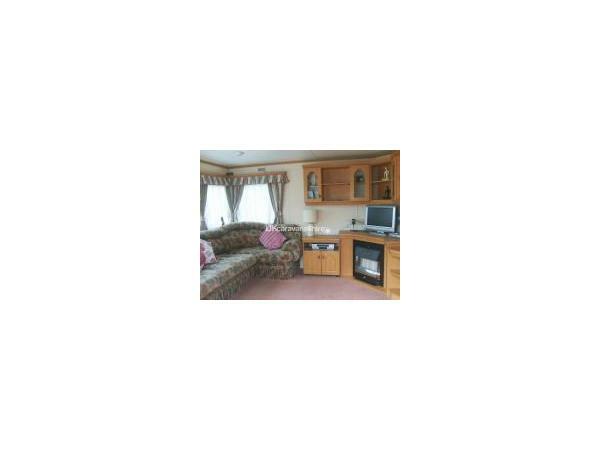 This Privately owned 4 BEDROOMED luxury wide bodied 37ft long - 8 Berth Willerby caravan has Gas central heating & double glazed windows throughout & is situated at the bottom of a 'Cul-De Sac' type lane on Marton Mere Holiday Village. The caravan is ideally placed within a short walking distance to all the main park amenities including Fun bar, Aqua pool, splash area, sports pitches & the Mere itself. There is also a large grassed (private) area on the opposite side to the caravan entrance that is secluded by trees, hedges giving you lots of room to relax, play with the children or even just sun yourself, etc. As the caravan is positioned at the end of a 'Cul-De-Sac' your family can feel safe in the knowledge that you have ample(safe) room to play or just relax that doesn't have constant passing traffic, etc. Car parking space directly alongside the caravan giving easy access to the caravan at all times. • Large seating, lounge area with TV (free view) - DVD - VIDEO player. Microwave, FULL sized Fridge/Freezer, Kettle, Toaster, Gas Hob, Grill & Oven Etc etc. • 1 x Double sized bed with en-suite shower, washroom access. • 1 x Twin room that has 2 x single beds that can also be used as a twin bed. • 2 x Single bedrooms. • All of the above rooms have ample storage spaces for clothes, etc. • Separate Toilet, wash room. 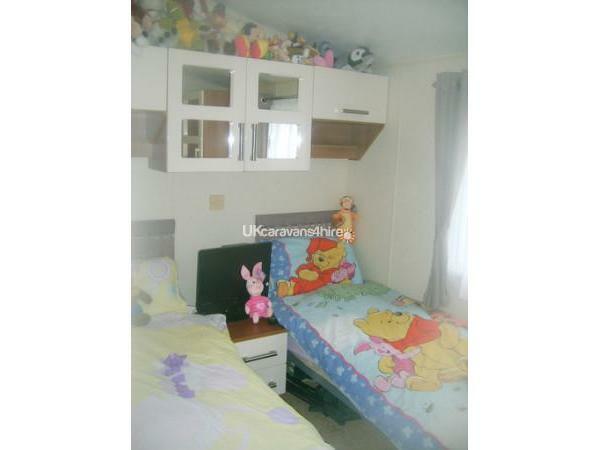 • 1 x Double sized bed that is hidden under main room settee. Blackpool pleasure beach, tower, shopping centres all within 5-10 mins drive of the Marton Mere Holiday Village caravan site. For trips out during your stay at Marton Mere why not visit one of the following nearby attractions; Cleveleys, Fleetwood Freeport, Morecombe Bay, Southport, Lake District, etc. They are all within 15-45 minutes from the holiday park. Fresh Bed linen included in the hire price, ALL beds are made up before your arrival (you only need to bring towels for personal use etc). 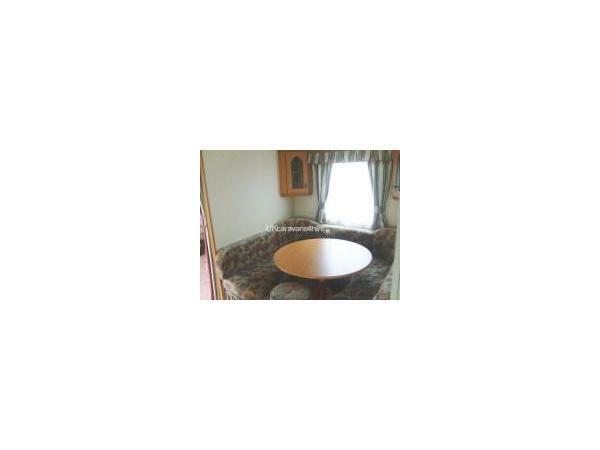 Iron, Ironing Board, Vacuum cleaner etc are also available in the caravan. A Booking fee of £100 is required ASAP after your preferred dates have been confirmed as available - PLEASE forward the booking fee within 3 -5 days to secure your booking. All prices quoted DO NOT include site passes - these can be purchased (if needed) from the Marton Mere Holiday Village (Haven) Reception on a daily or weekly basis. 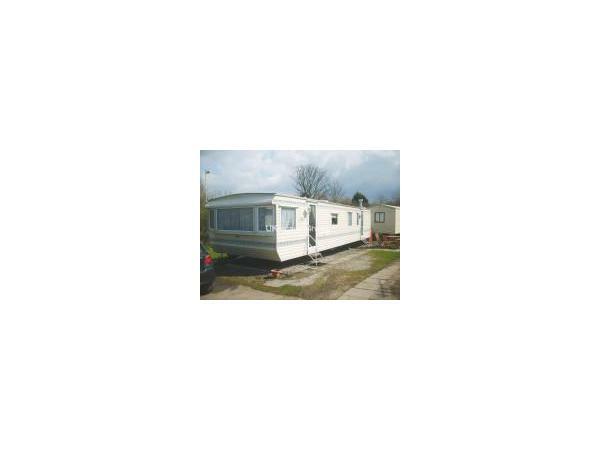 Please note - This is a Family owned caravan on a Family orientated site & only Families / couples are allowed to hire, use the facilities of Marton Mere. Therefore NO Single sexed groups, Stag - Hen party's, etc are allowed to book or use the site. Please be aware that the site security team will remove any of the above from the site & no refund will be given in such circumstances. For the health of others (and yourself) please refrain from smoking in the caravan as any damage to furniture etc will have to be paid for. NO PETS allowed unless by prior agreement only (damage, etc).